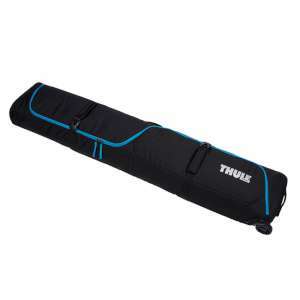 The Thule RoundTrip Snowboard Roller Bagis a strong, durable bag ideal for carrying a pair of boarding boots and two snowboards (up to 165cm in length). 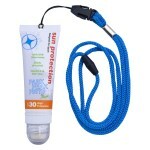 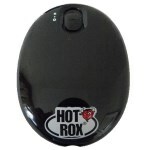 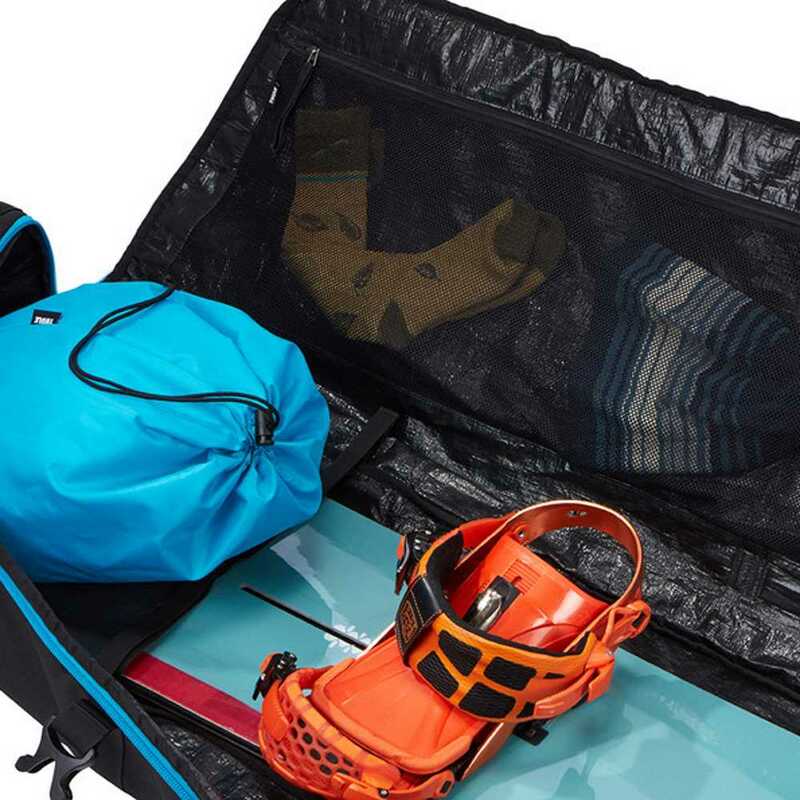 The padded, cinch-top board sleeves help to ensure your gear (gloves, socks or other accessories) travel safely to each destination. 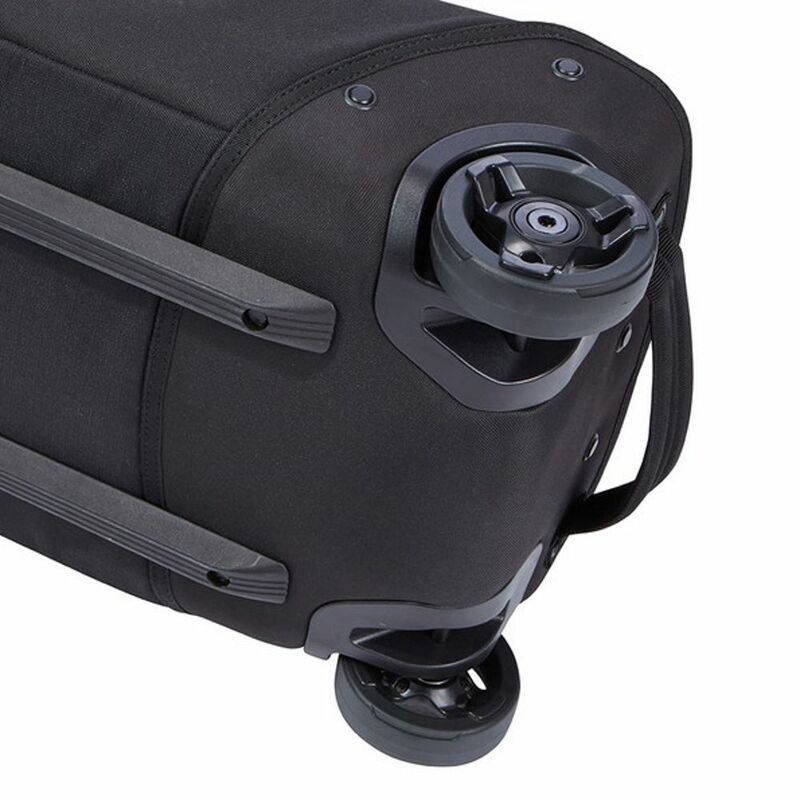 The smooth wheels and multiple convenient grab handles make air travel a breeze whilst the lockable zippers (lock sold separately) give you some piece of mind. 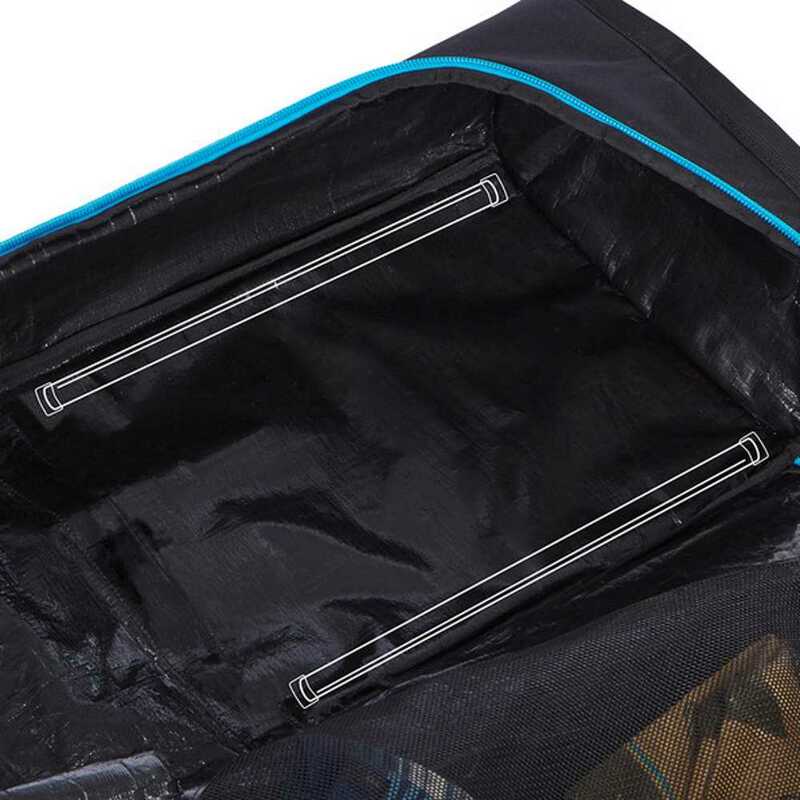 The 600D Polyester ensures the bag will stand up to the rigours of travel, whilst smooth, reliable access from durable YKK zippers and a an S-shaped zipper that coils around the bag simplifies stowing and retrieving your gear. 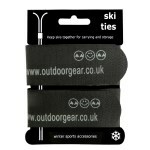 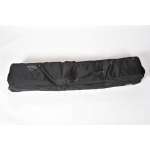 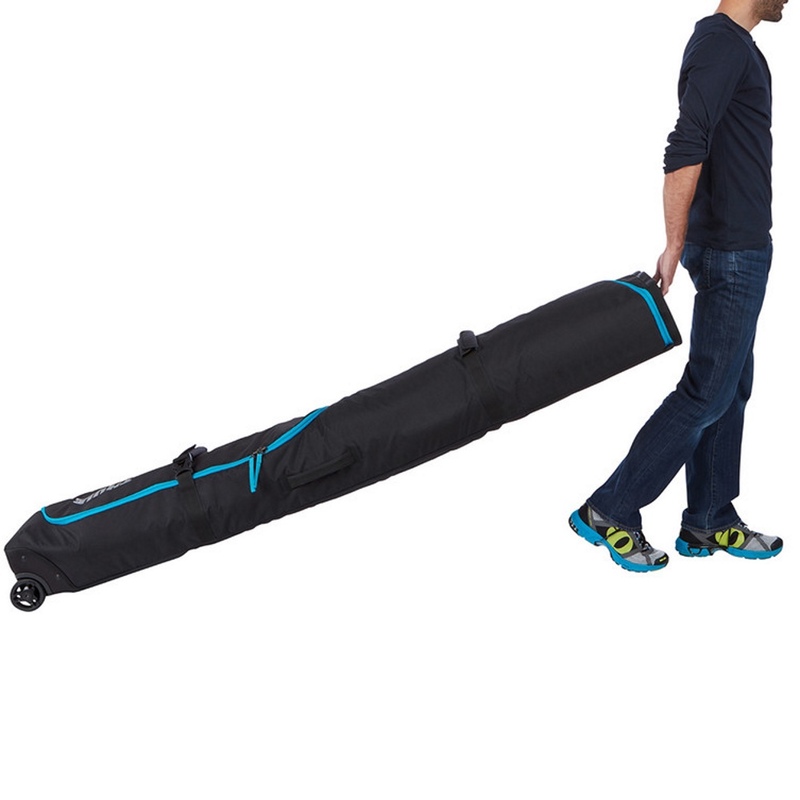 Thule are well know for making great luggage solutions. 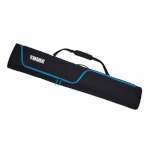 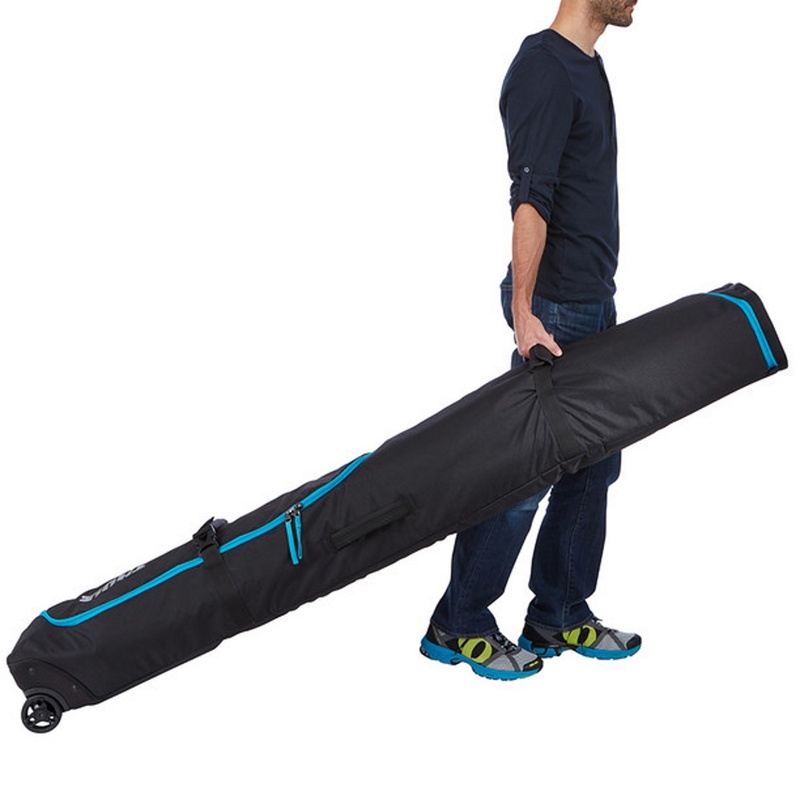 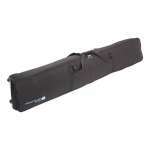 The Thule RoundTrip Snowboard Roller Bag is no exception and we think it looks pretty good too!